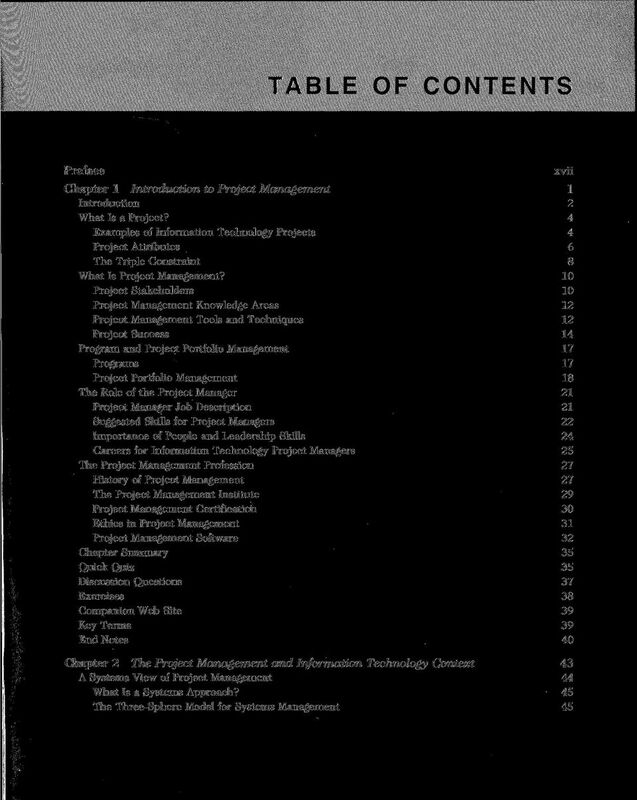 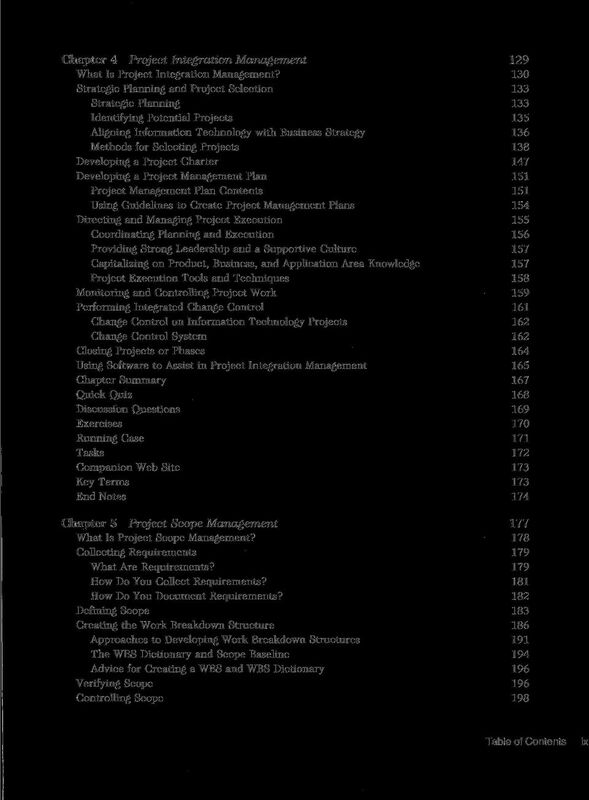 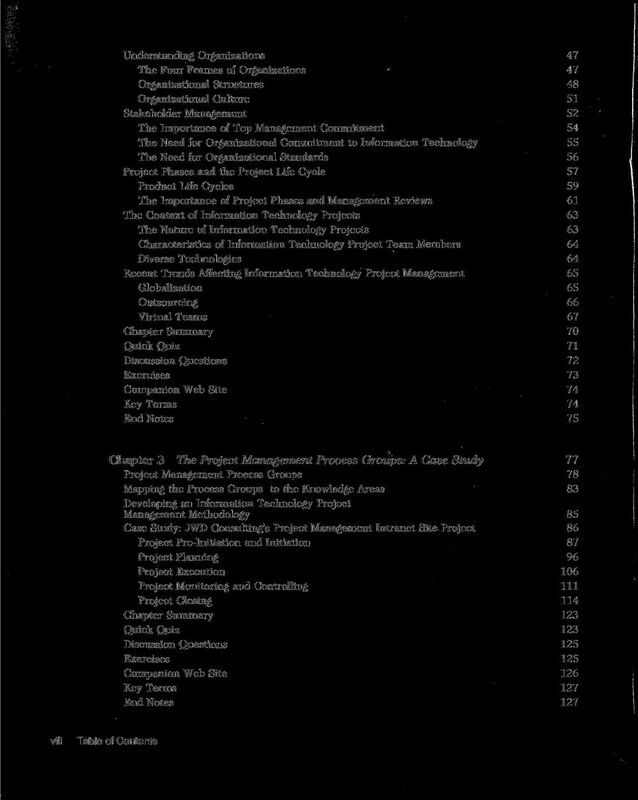 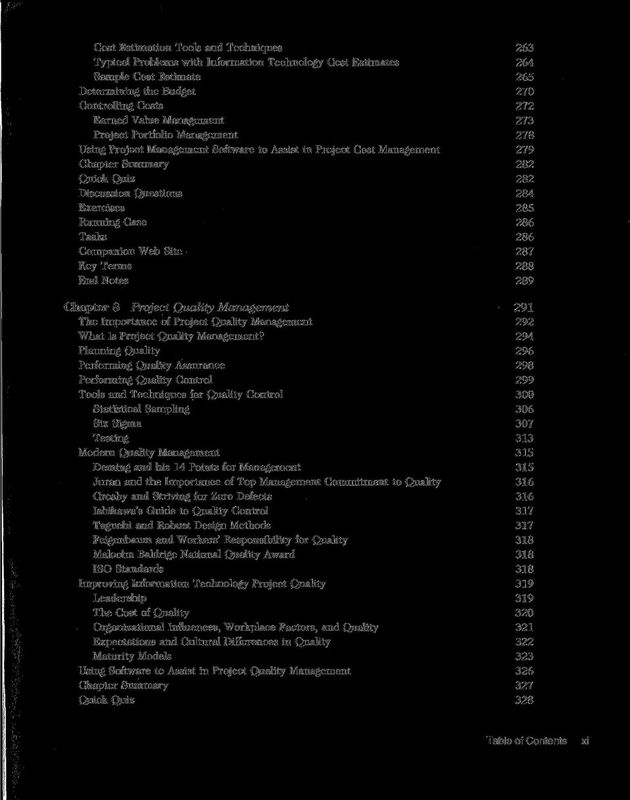 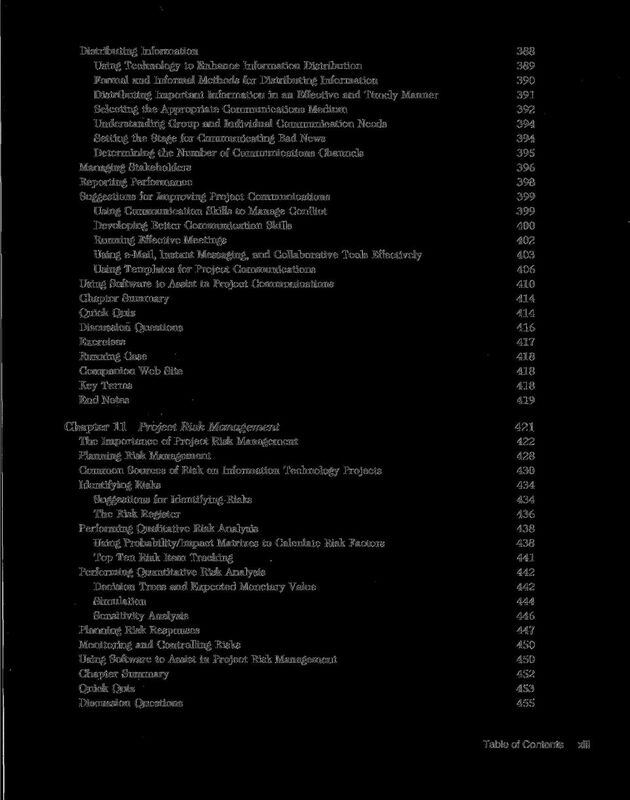 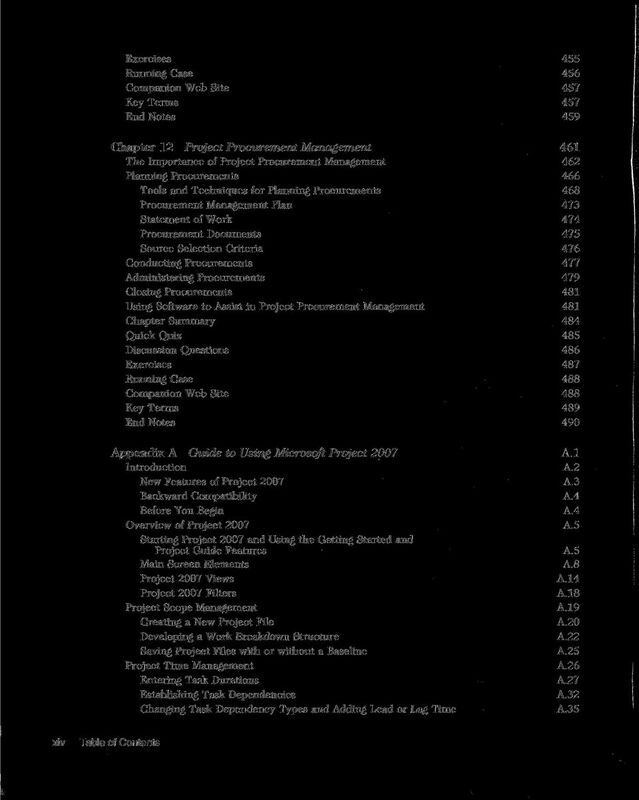 Download "MANAGING INFORMATION TECHNOLOGY PROJECTS"
PROJECT MANAGEMENT Erik W. Larson Clifford F. Gray FIFTH EDITION M C G R A W - H I L L I N T l i f T N A T I O N A L E D I T I O N Contents Preface vii Chapter 1 Modern Project Management 2 What Is a Project? 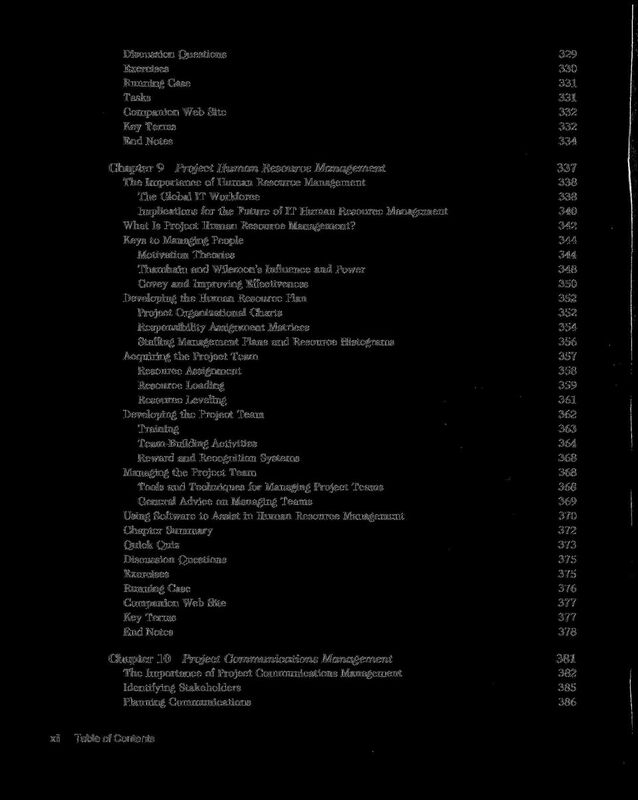 ELE4402. 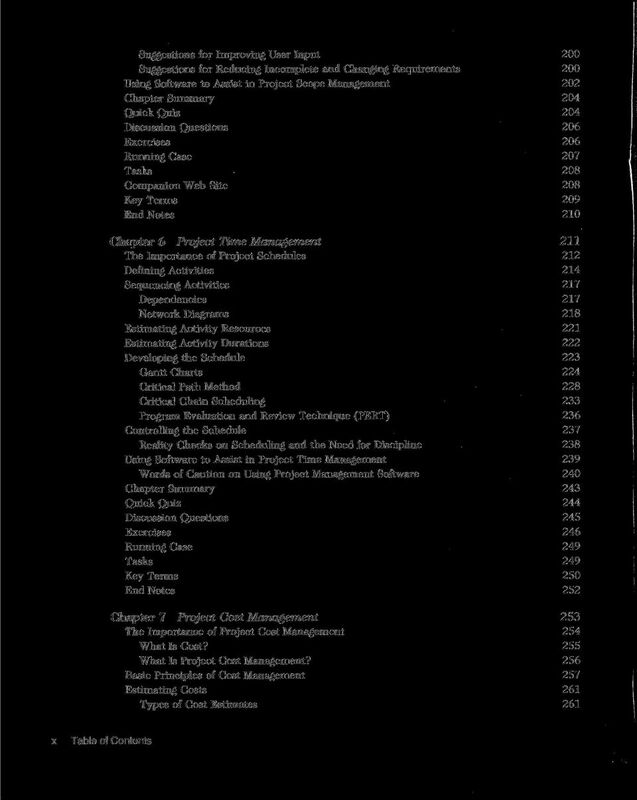 Software Engineering Project Management. 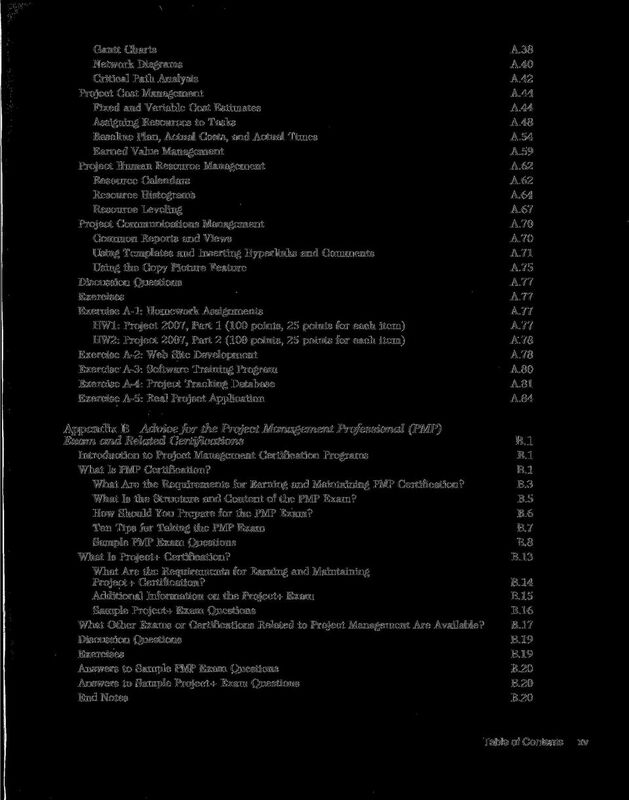 Study Book. 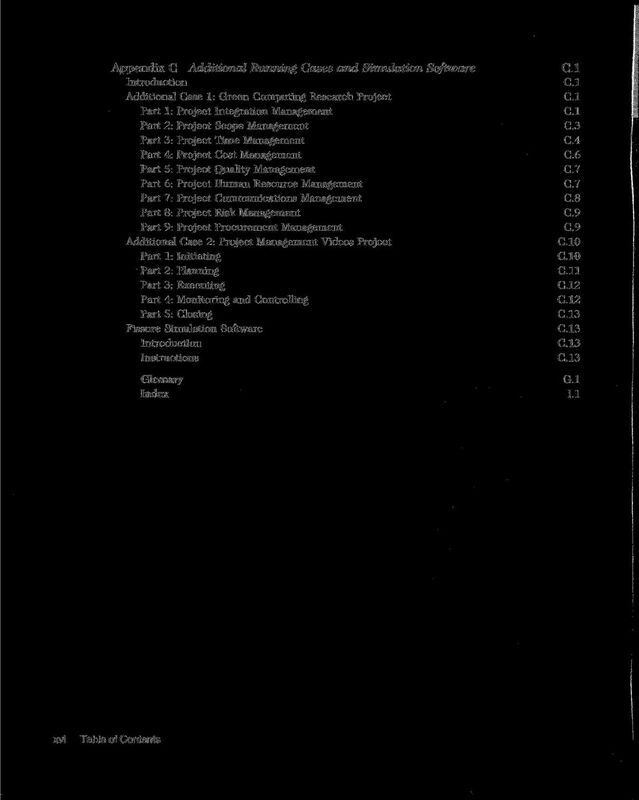 Faculty of Engineering & Surveying. 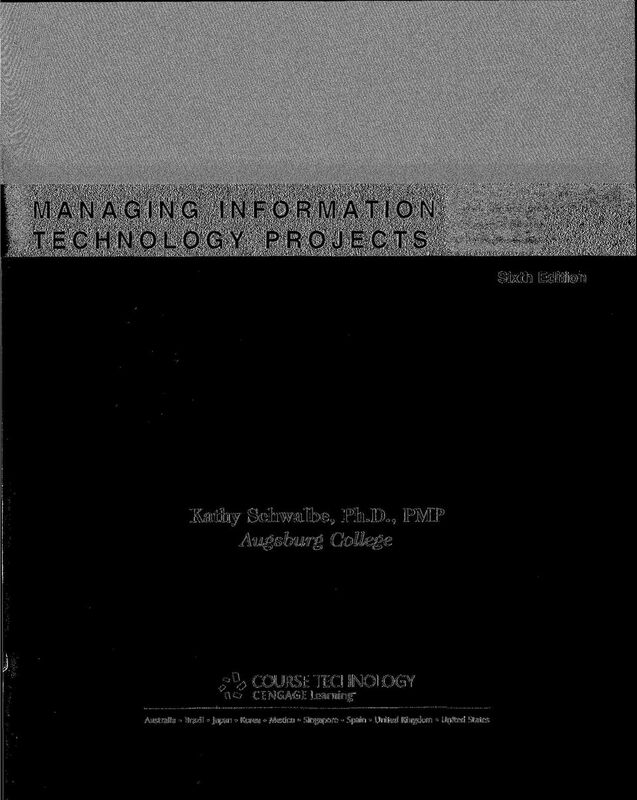 Bachelor of Software Engineering.